It is said that Silverhill derived its name from a man living on the hill in the vicinity where the village is now located. While the man's name was not Silver, it is said that he did not handle any other money than silver, therefore they called him Silver; hence the village name. However that may be, it is the fact that the name Silverhill appears in the records of the express company as early as 1861, with this notation: "Express office Mobile; Post Office address Daphne." The writer is informed that Silverhill in those days extended from Fish River to Black Water. Silverhill, as we know it today, was founded in 1897 by Oscar Johnson, C. O. Carlson and C. A. Valentin, of Chicago, Illinois. It was the intention of the founders to establish a purely Scandinavian colony in Alabama, and, after investigating the Gulf Coast region thoroughly, these gentlemen decided upon the present location of Silverhill, in Baldwin County. Land was acquired by purchase from a Mr. Harford, the first block of land being 1,500 acres, which was added to from time to time as the colonization work progressed. Scandinavian settlers came to Silverhill from virtually every state in the Union and began the development of what is now the Silverhill district. They found the soil responsive and climate ideal, and it soon became known among the Scandinavians throughout the country that Baldwin County in Alabama was, without a doubt, one of the most beautiful spots in the country. As a consequence, people readily responded to advertising, and almost every month, from October to May, large parties of home-seekers came to the newly founded colony. It was pioneering, however, in the fullest sense of the word. 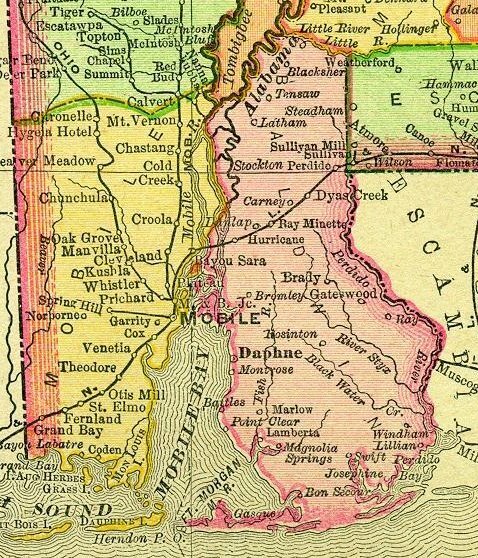 There was no railroad from Bay Minette to Foley in those days. Whatever was produced had to be hauled to Marlow and then transported by boat to Mobile, or else hauled to Daphne and from there to Mobile by boat. It was, of course, impracticable to load in carlots and ship to northern markets as is now done; consequently, the farmers were depended upon the Mobile market, which at that time was not sufficient to take care of the production. The result was that while the new settlers were delighted with the climate, the productiveness of the soil, the pure water, etc., what they produced brought them no revenue; and most of the settlers, having no capital to rely upon, had to seek work outside of their farms and many were compelled to return to the North to earn a living. Notwithstanding the hardships incidental to pioneer life, however, the colony made progress. One of the first things that the colony did, under the leadership of Oscar Johnson, was to provide schools. 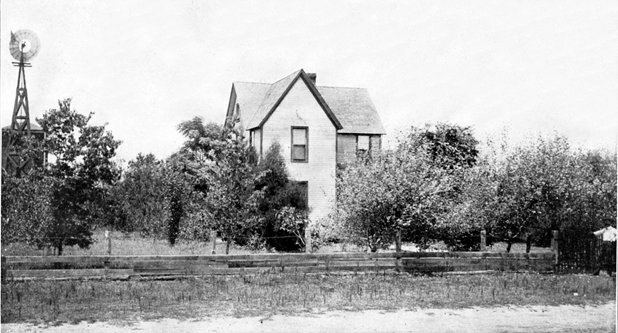 The public school, in the early years of the colony, was conducted in what is now the office of Oscar Johnson. It continued there until 1904, when the present school building was erected. 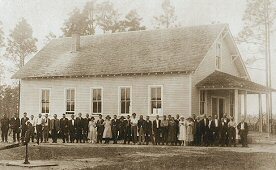 The site for the school and lumber for the building were provided by the colonization company, and the labor was performed by the settlers themselves; thus, what was then a good school house was provided. The county and the state at that time did not provide sufficient funds to carry on the school more than four or five months in the year. The Scandinavian settlers, most of whom were born in Scandinavia, were not satisfied with so short a term for their children, so they voluntarily agreed to tax themselves per family in order to provide a school term of eight months a year. The Scandinavian people are religiously inclined, and consequently one of the first things the early settlers did was to build churches. The colonization company assisted by giving sites and lumber from their sawmill. Soon the colony had grown to such an extent that it was possible to have a minister stationed in the community. The first church established was the Baptist, and after that the so-called Mission church, which is an offspring of the Lutheran Church. 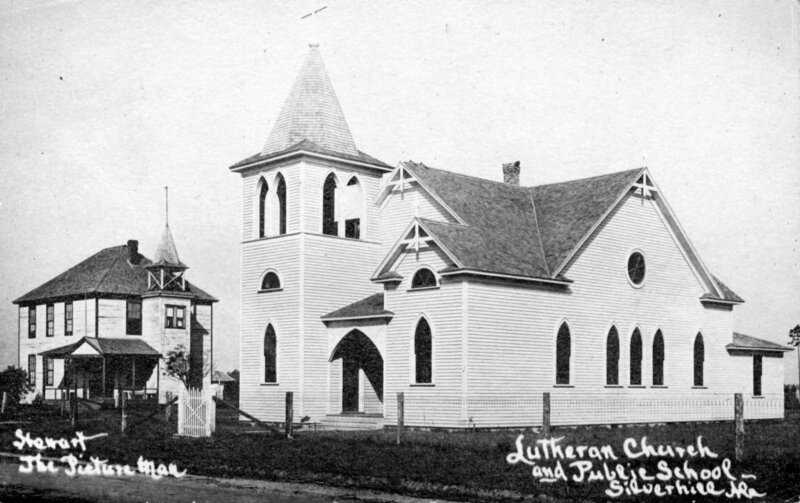 Many of the settlers were Lutherans, so it was not long before the Augustana Synod showed its interest in the community by sending missionaries. 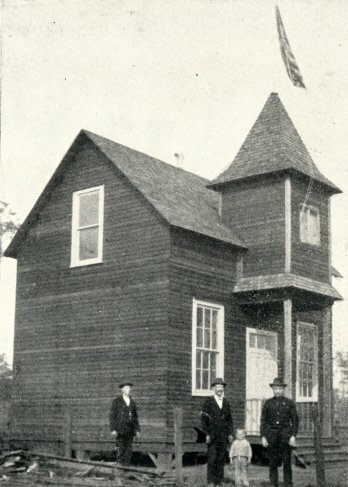 Services were held in the schoolhouse. In recent years a neat Lutheran Church has been built in Silverhill, with the aid of the colonization company, which donated a site for the church as well as otherwise assisting. A permanent minister has been maintained by the Lutheran congregation for many years past. The settlers early realized the possibilities for dairying, and, not being able to get an income sufficient from the growing of what is commonly known as truck crops and fruit crops, they began to acquire dairy cows and to make butter at home, which was sold wherever a market could be obtained in the county. 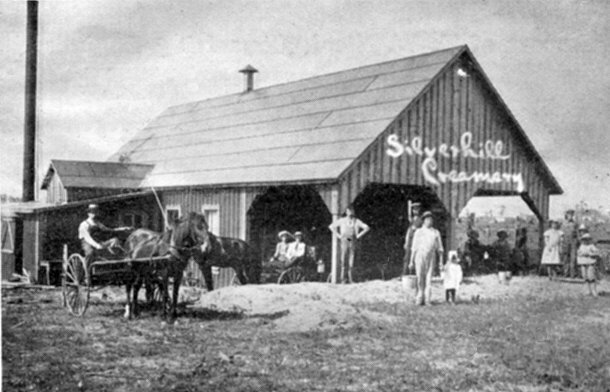 In 1907, Mr. C. O. Carlson, one of the founders of the colony, induced an experienced dairyman named Claus Frisk, of Wisconsin, to come to Silverhill and look over the field. Mr. Frisk found it promising, and during the year moved to Silverhill and and built a creamery, which he conducted until 1920, when it was destroyed by fire. 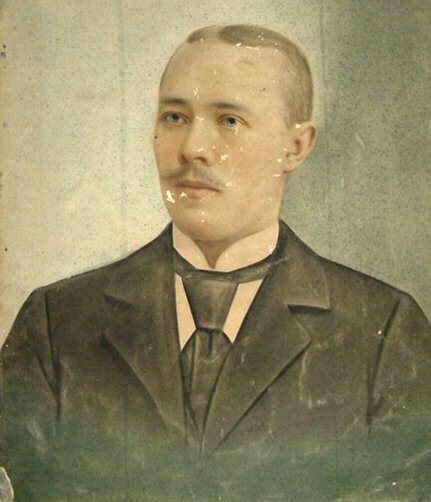 Mr. Frisk shared in the pioneering activities of the community - its successes and disappointments; but he stuck to his undertakings, and through it has added materially to the prosperity of Silverhill, and incidentally his creamery has been the means of dairy development in other sections of the county. The Bay Minette and Fort Morgan Railroad was built in 1905,and opened a new era for Silverhill and the entire southern portion of Baldwin County. 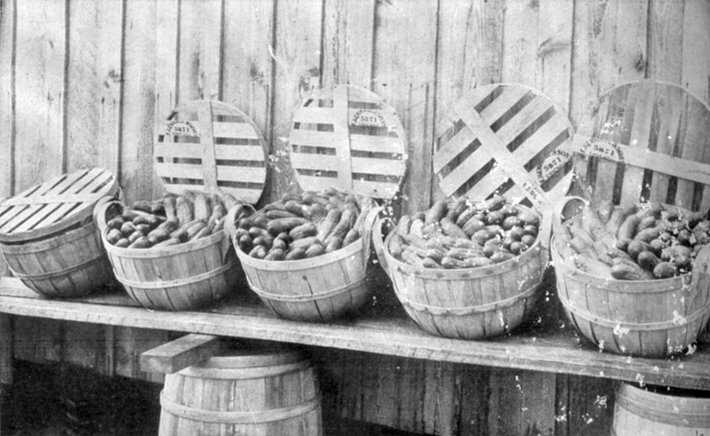 In 1906 to farmers of Silverhill, and throughout the County, began raising crops such as Irish potatoes and cucumbers on a large scale for shipment to Northern markets. It was not a success from the start. The farmers started out in 1906 with great hope of profit, but when the season was over they were sadly disappointed because the returns they had been promised did not materialize. They got bills for freight ranging from 50 cents to as high as $55 for some farmers. This surely was not encouraging, but they were undaunted and went after it again the following year with somewhat better results; and then year after year, until they learned from experience the necessity for co-operation, which finally brought prosperity. Instead of the farmers seeking employment elsewhere, they devoted their time to their farms, because they found they could not only make a good living but profits besides. The colonization project in Silverhill is unique when we compared it with similar undertakings in various parts of the country. It is common for the colonizers (after a community has been settled or the land sold) to leave and let the settlers shift for themselves. The leader of the colonization company in Silverhill, Mr. Oscar Johnson, departed from that policy and remained in Silverhill, participating in the activities of the settlers and sharing the disappointments. He has always been found in the lead and has always considered as of first importance the welfare of the people in the community. It is natural that, in pioneering, all have to do their part, and if we should endeavor to set down what part each and every one has played it would indeed be a long history. We feel that Mr. Johnson has so well represented, in every particular, the aspirations of the settlers that hardly any other need be mentioned. This is particularly true because he has always enjoyed the confidence of his fellowmen, both within and without the community. 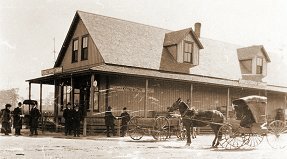 In 1905 Mr. and Mrs. Winberg moved to Silverhill from Chicago, Illinois, and Mr. Winberg, being particularly interested in scientific agriculture and co-operation, began in 1906 to interest the people in the former and proceeded to show also the benefits to be derived from co-operative selling and buying. We believe that this has added, in some degree, to the progressive development of agriculture in Baldwin County. 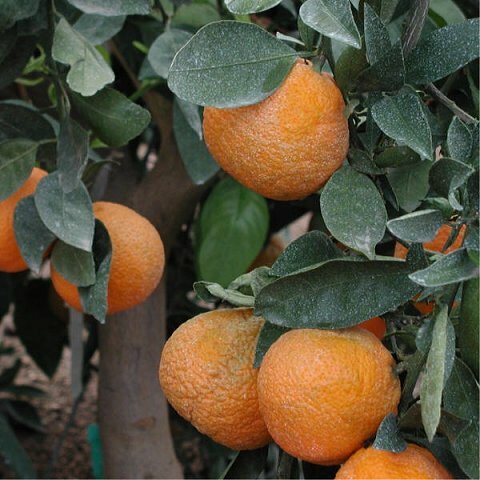 In 1910 Mr. Winberg started the Satuma orange development on a commercial scale, and has, since that time, devoted his energies toward the development of that branch of horticulture throughout the Gulf Coast section. 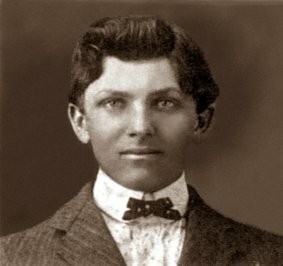 In 1904 Mr. A. 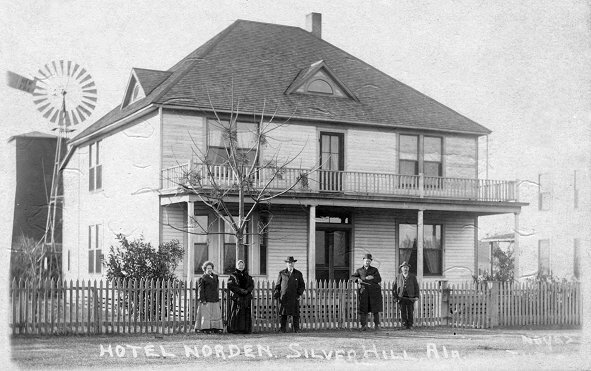 A. Norden and family moved to Silverhill from Omaha, Nebraska, and established a hotel, which has ever since been known as the Hotel Norden, and is now, since the death of Mr. Norden, maintained by Mrs. Norden and her daughter, Mrs. Anderson. A hotel, when well conducted, is a most valuable asset to a community, and this particular hotel has been that to the fullest extent, because of the splendid way in which it has been maintained, always with the view of making it pleasant for the guests. One of the early pioneers who added materially to the progress of Silverhill is Theodore A. Johnson, who established the first general store in this part of Baldwin County. 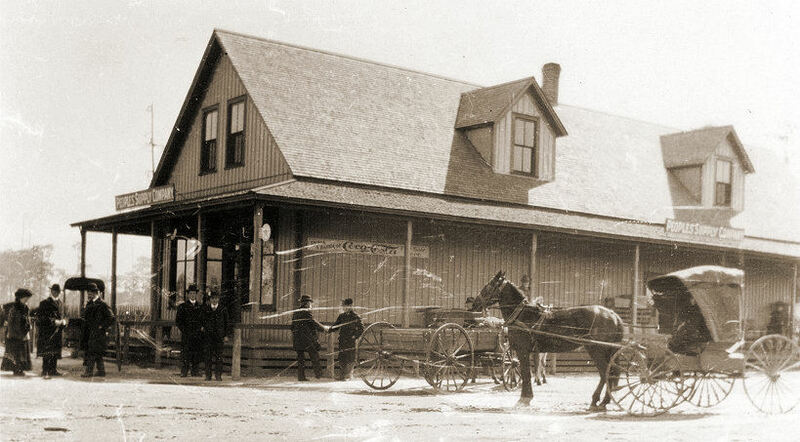 In the early days his store did not only serve the people in the community but a wide adjacent territory. 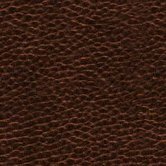 He is known as one of the best merchants in his line in the county, and the aid he has extended to the settlers in the community, particularly during the hard years in the early period, cannot be told, because, like Oscar Johnson, he does not mention the good he does. In 1909, thirteen Bohemian families moved to Silverhill, thus starting the nucleus of a Bohemian settlement southwest of Silverhill. This small number has since grown to something like seventy-five families in the Silverhill district, all of whom have proven themselves not only good farmers but splendid citizens and have done their share in the development of the district and aided in the prosperity of the entire community. The Bohemians are industrious, law-abiding people, and their ambition is to build up the country, to broaden the intelligence of their members by means of instructive lectures and other entertainment, and to lead them to enlightenment. Especially bearing in mind their immigrant countrymen, and seeking to aid them to become upright American citizens, an Instructive and Amusing Club was formed, also a Singing Society, "Bedrich Smetana," with its ladies' branch, "Libuse." They have organized in addition two very popular bands. To accommodate and encourage these social activities, two Community Halls have been built, one in Silverhill and the other in Robertsdale. Two fraternal lodges have been formed, which not only protect the families in case of sickness or death but have done much to foster unity among the members and promote the expansion of the colony. To provide marketing conditions two farmers' associations were formed: The Independent Growers and Shippers Association and the Hub Truckers Association, both of which have been a great service.  The colonists have settled around Robertsdale, Summerdale and in the Sonora district as well as Silverhill, and are most prosperous, depending entirely upon agricultural and horticultural resources. In 1926 the village of Silverhill was incorporated, with Oscar Johnson as its mayor. It now has three churches, a school, two general stores, one bank and other businesses. The population within the corporate limits is 300, but the population in the Silverhill district numbers over 400 families, with the town of Silverhill as the community center. 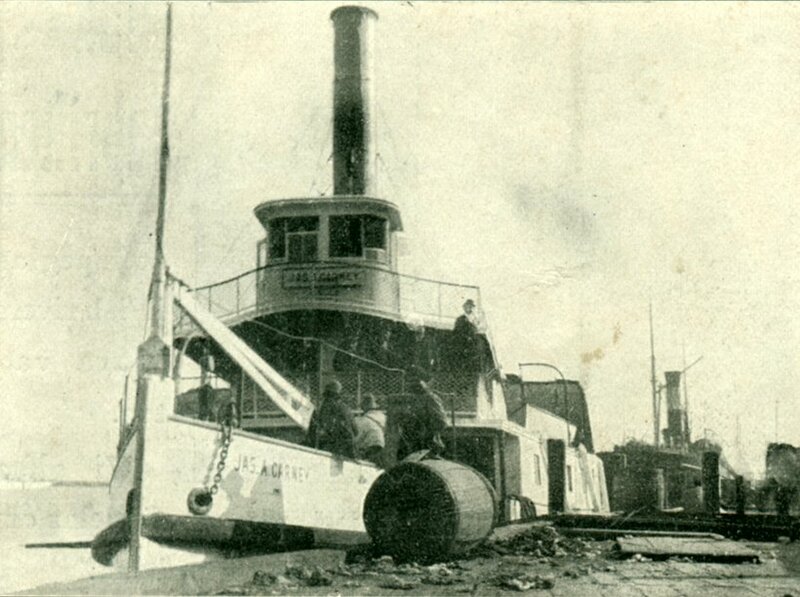 published in A Brief History of Baldwin County on pages 75-81. These pages were copied from and can be found at the Silverhill Public Library. but in Silverhill he was known as Dr. O.F.E. Winberg.